Celebrating Over 500 FB Followers Fun Learning Chinese Book Giveaway! 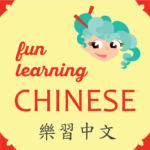 Enter to win both Fun Learning Chinese books! The raffle (run with Rafflecopter) will begin Wednesday, March 21 at midnight (12:00 AM) Mountain Standard Time (MST) and end at midnight on Saturday, March 24 MST. If you are already on my email list, you will be automatically entered in the raffle. Here are links to the books on Amazon. 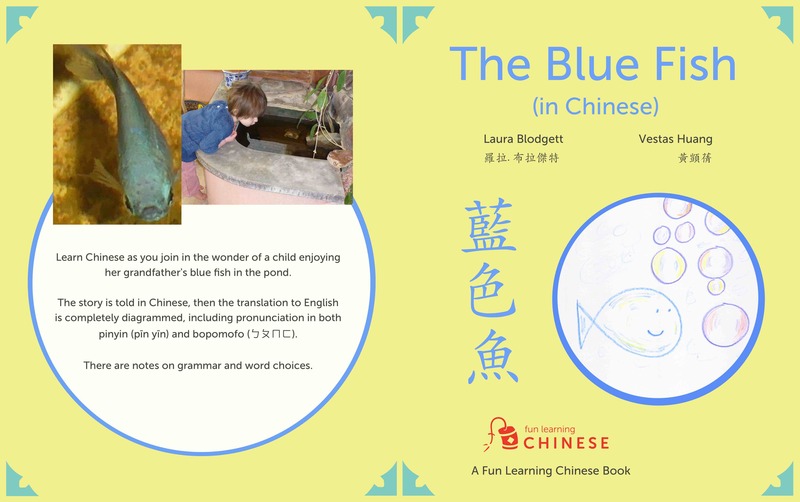 I have recently updated both the content and the cover for The Blue Fish in ways that I think you will like.